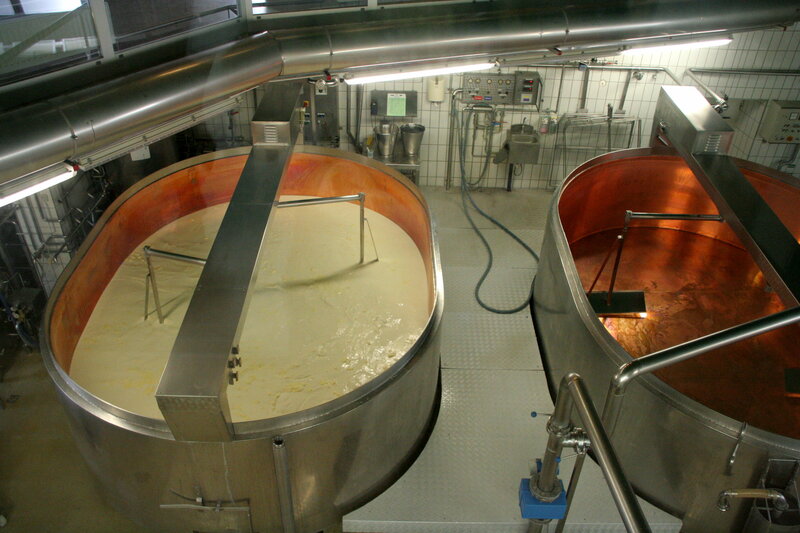 A worker died after falling in a mixing machine in Orangeburg in Rockland County NY. Edwin Nunez, a 41 year old worker at the Icco cheese factory was found dead inside a mixing machine on January 15th around 10:30 am. According to the Daily Voice, Nunez was familiar with the machine. It was his regular assigned workstation. The accident is being investigated by OSHA. Point of operation: was the employee performing his task from a safe location? Was the employee located at a safe distance from the rotating parts? To determine the above, investigators will have to understand how the mixer was functioning and find out if the agitators were visible and if the machine could accidentally be switched on. They will have to determine if the worker was safely performing the operations. How was he adding the ingredients? how was he scrapping the bowl or how was he checking the consistency of the food being mixed? Was the worker wearing jewelry or clothing that might have gotten caught in the mixer? Was he using tools that could have fallen in the mixer? What type of safeguarding devices were installed? Was the working area safe? Where they any slipping or tripping hazards? If there is employee exposure, the employers is legally obligated to install a barrier guard or a safeguarding device to protect the exposed workers. If this installation is not possible, safeguarding by maintaining a safe distance may be used. It will also have to be determined if the mixer was proprely designed by incorporating a deadman or kill switch which cuts power to the mixer if a worker comes in contact with its moving parts. If the mixer did have these devices it will have to be determined whether they were proprely maintained or bypassed by the employer. Failure to incorporate those safety devices could result in a product liability action based on failure to proprely design the mixer. Unexpected activation of the machine during maintenance is also a common cause of accidents related to industrial mixers.